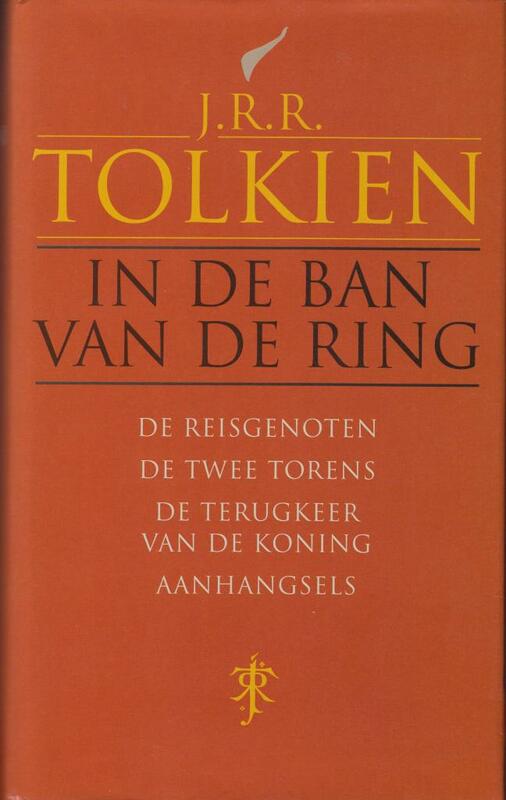 The complete Lord of the Rings in Dutch (without Appendices). Hardback with dustjacket, 1.293 pages, 11,5 x 19,5 x 4 cm. Revised translation by Max Schuchart. 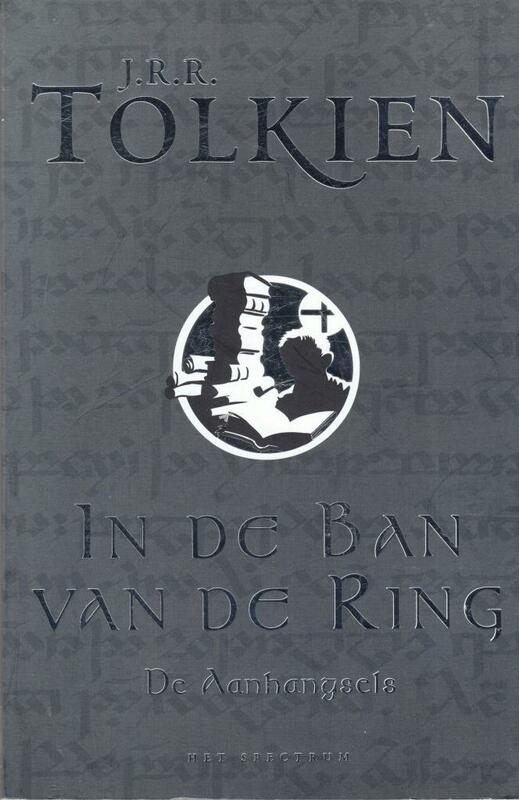 Four paperbacks (1.374 pages), the Dutch translation by Max Schuchart of The Lord of the Rings plus Appendices. 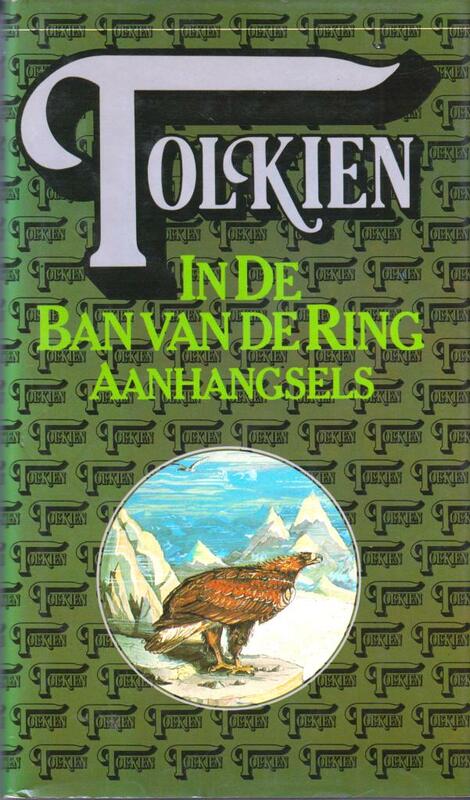 “MET GRATIS TOLKIENKAART”: no longer valid, alas …. 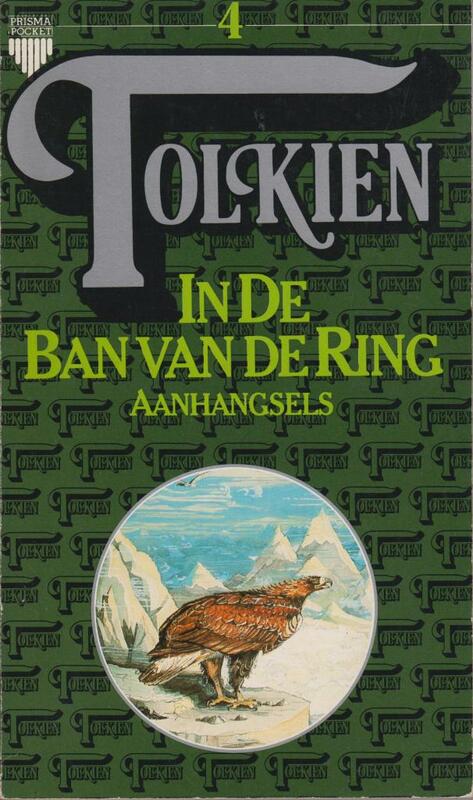 On the covers: illustrations by Tolkien. 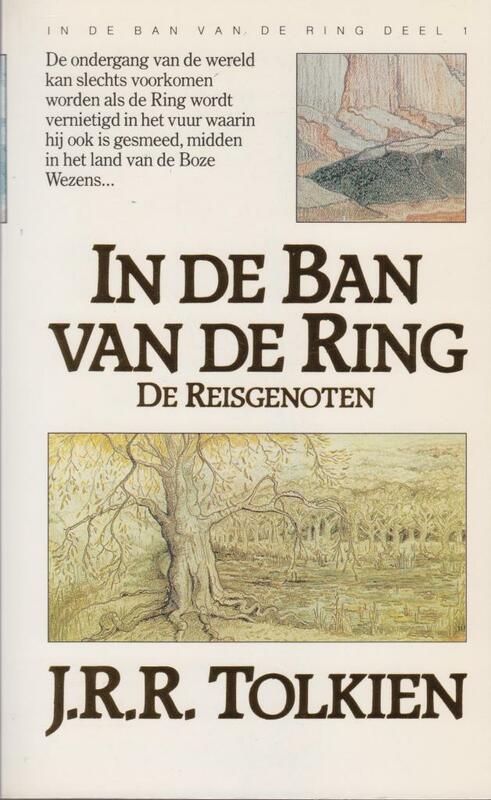 Dutch translation of The Appendices. Hardback with dust jacket, 159 pages, 11,6 x 19,6 x 2 cm. 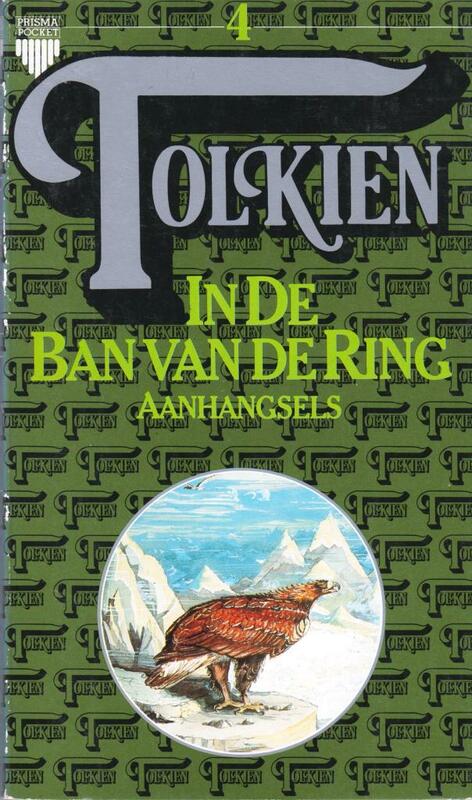 Dutch translation of The Appendix with an introduction by René van Rossenberg, owner of www.tolkienshop.com / www.tolkienwinkel.nl. 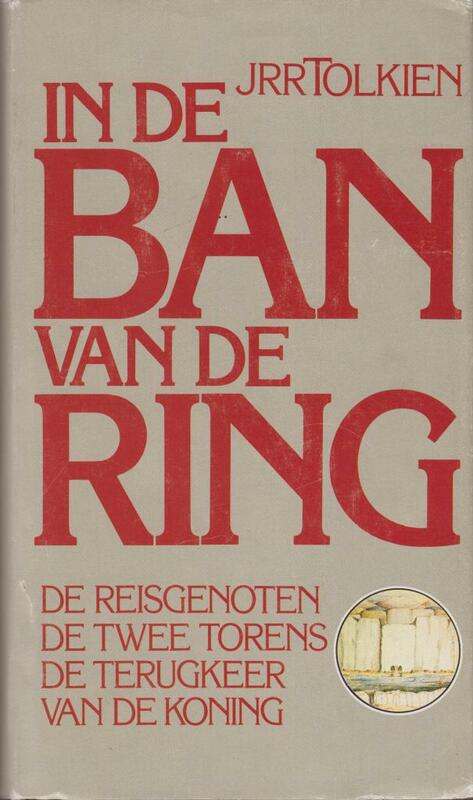 The right book for those who want to now more about The Lord of the Rings. Paperback 160 pages, weight 255 grams.